Once registered, manufacturers and their authorised agents can register products quickly and easily, via a secure Application Program Interface (API) or Web portal. 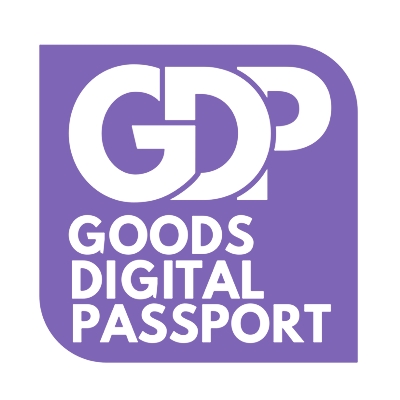 An authorised goods producers/retailers can also register authorised agents to issue GDP’s on their behalf, either for new or existing products that have been authenticated by the agent. Retailers can choose to either scan an item’s QR code onto the system when it is received at a store location (helping protect the store from shrinkage), or to scan the item at point of sale. The Retailer App will record the date of sale, price of sale, and the email address of the customer. This system works whether they are selling an item online or in a shop. In the future, the Retailer App could also be used for sending ‘restock’ request to manufacturers, making systems more efficient for everyone involved. Every time a customer makes a purchase with a GDP, the retailer will register them as the product owner. The customer can then download a free app, to check the authentication of the product, and ensure his or her own details are accurate and up to date.